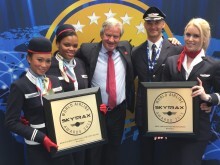 Norwegian was today awarded the world’s Best Low-Cost Long-Haul Airline by the renowned SkyTrax World Airline Awards, the leading international airline rating system classifying airlines by the quality of front-line product and staff service standards as voted on by the traveling public. 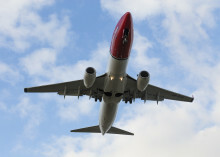 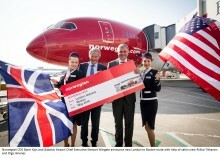 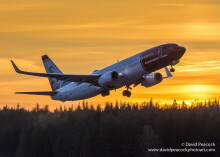 Norwegian has once again been voted “Europe's best low-cost airline” - this time by AirlineRatings.com. 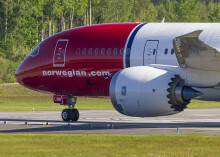 The jury praises Norwegian’s ability to offer its passengers an innovative quality product and new routes at low fares. 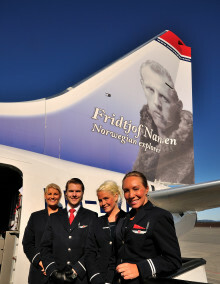 This is the second year running that Norwegian is awarded this international title by AirlineRatings.com.